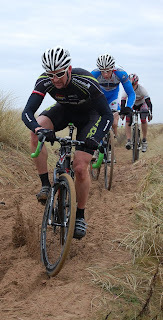 Photo of the seniors race courtesy of Mr Steele. Ah! The bracing sea airs and sand traps of Irvine. 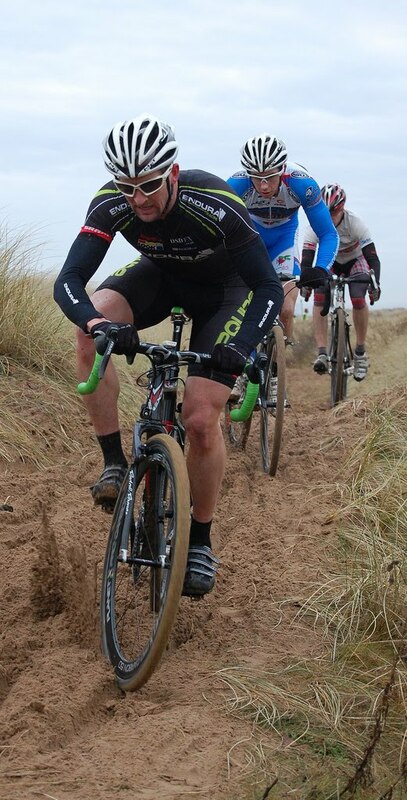 Another hard but fair course from Neil and the Walkers Cycling Club. 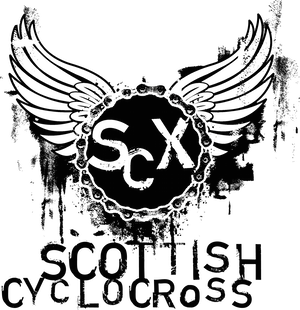 If you have any queries or corrections please let us know by email and we'll investigate as soon as - scottishcyclocross@googlemail.com.